As a non-smoker you are constantly aware of second hand smoke. Even standing downwind from the smoking area outside the office can send the non-smoker running. Non-smokers exposed to second-hand smoke absorb the same harmful chemicals as smokers. Studies show that even low levels of second-hand smoke exposure can be harmful. Second hand smoke effects everyone and everything around you. Children, pregnant women, people with breathing issues, your family. 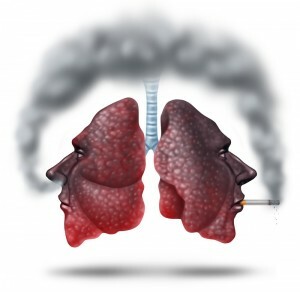 Exposure to second-hand smoke increases your risk for lung disease, heart disease, heart attacks and stroke. Do something for yourself and those around you. Visit Calgary Laserworks for a new age solution to quit smoking.